New Monday with Val Storey, Carl Jackson, Lary Cordle and friends. $15. 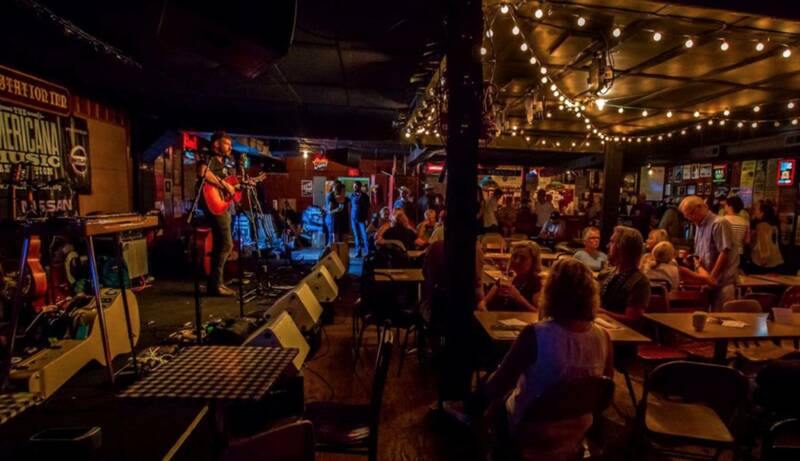 The Station Inn is a music listening room in The Gulch area of Nashville. Here you can find the world’s best bluegrass, classic country, Americana and roots music seven nights a week. All are welcome, every day. Good food. Great music. All Nashville.